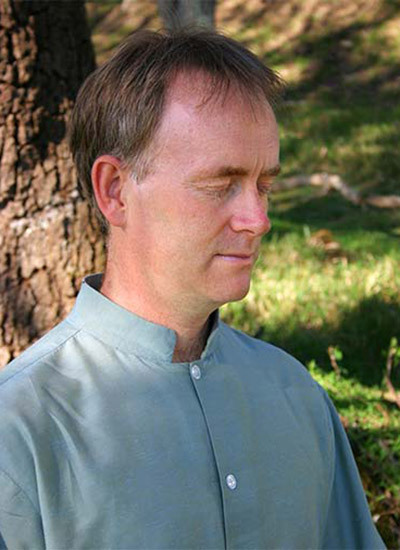 Dru Yoga and Meditation offers a variety of benefits to your body, mind and emotions. It can help reduce physical tension in the body, increase positive thinking and transform your life in a way that ripples out to benefit all of those around you. 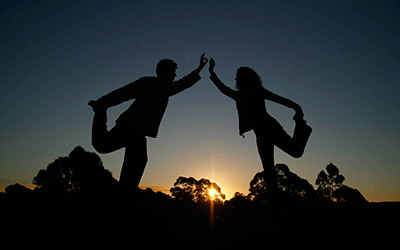 On the verge of making a major transition in my and my husband's lives, we found the techniques I've learnt on the Dru Yoga teacher training course to be fantastically helpful for managing stress and remaining centred. In an article published in January 2013 in the British Journal of Sports Medicine, Dru Yoga is quoted as being part of a successful 7 point plan, used by physiotherapists on Liverpool Football (soccer) Club’s players to reduce hamstring injuries. Recurrent hamstring injuries are a major problem in sports such as soccer. The research followed a professional soccer player who had sustained five hamstring injuries. Liverpool’s doctors and physiotherapists successfully used a seven point programe which included Dru Yoga. The player started regular sessions of yoga-based stretching and relaxation with a qualified Dru yoga instructor. These consisted of Dru fascial warm-up techniques; intense hamstring and low back stretches; guided Dru relaxations and Dru breath training (techniques to improve lung capacity, stamina and to activate the relaxation response through the body). Sessions were undertaken for 60 min twice per week. The player soon reported subjective improvement in his hamstring freedom. 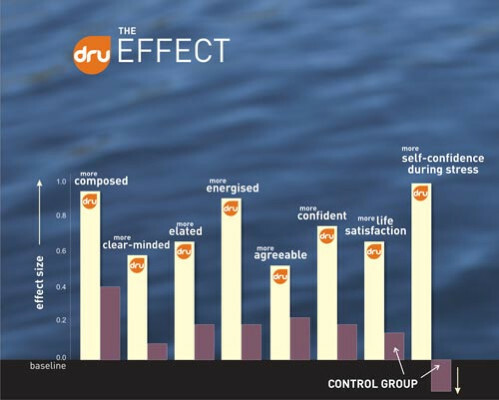 New UK research, published in September 2012 in the Journal of Occupational Medicine, shows that Dru Yoga can reduce perceived stress and back pain at work. 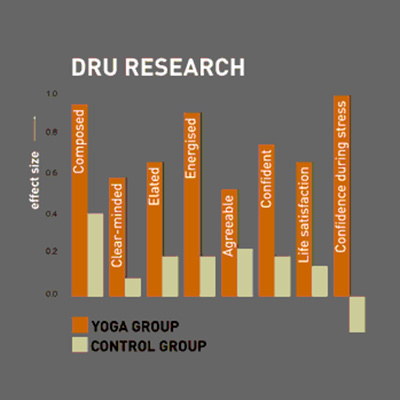 In 2008, research into the benefits of Dru Yoga was conducted at the University of Bangor (UK). 48 employees were randomised into a yoga group and a wait-list control group. Want to experience the benefits? You've read about the benefits, but why not make it your own experience?